Suprema RealScan-D is an optical USB 2.0 fingerprint scanner that is able to capture 2 flat fingerprints simultaneously or 1 rolled fingerprint. The scanner is certified by FBI for civil ID and AFIS applications. Scanners image quality complies with FBI's IAFIS Appendix F specification. Scanner's manufacturer specifies that the scanner provides high quality image capturing for wet and dry fingers. 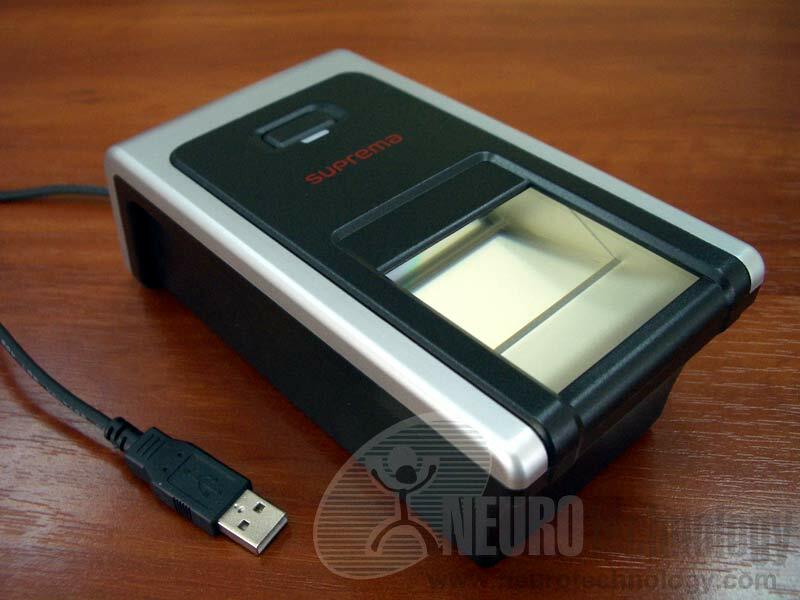 Buy RealScan-D at Biometric Supply – a subsidiary of Neurotechnology.